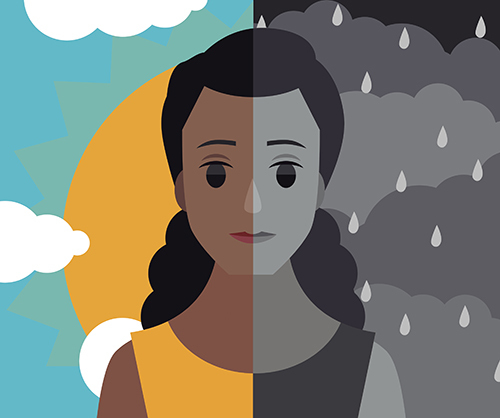 More than 18 million people in the United States suffer from depression. It's important that you talk to someone about it. 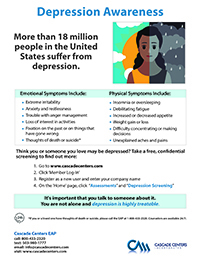 You are not alone and depression is highly treatable. *If you or a loved one have thoughts of death or suicide, please call the EAP at 1-800-433-2320. Counselors are available 24/7.